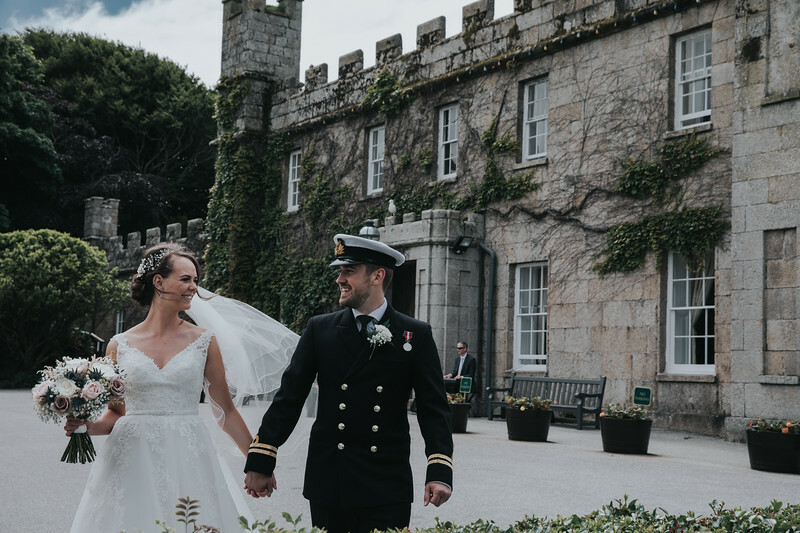 I recently had the pleasure of documenting these two beautiful people at the always stunning Tregenna Castle in St Ives, Cornwall. 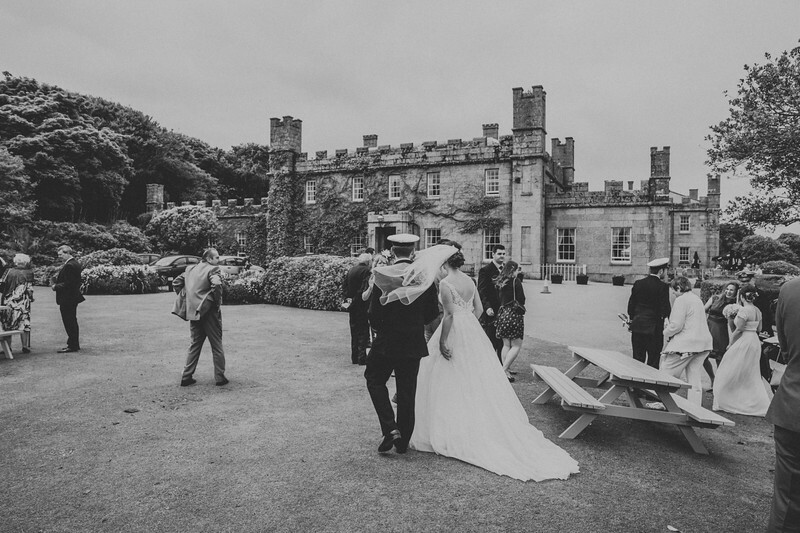 Tregenna Castle is such a romantically stunning backdrop for photography and always a pleasure to shoot here. 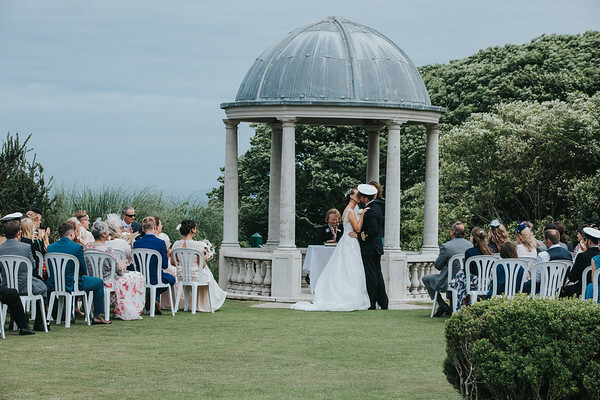 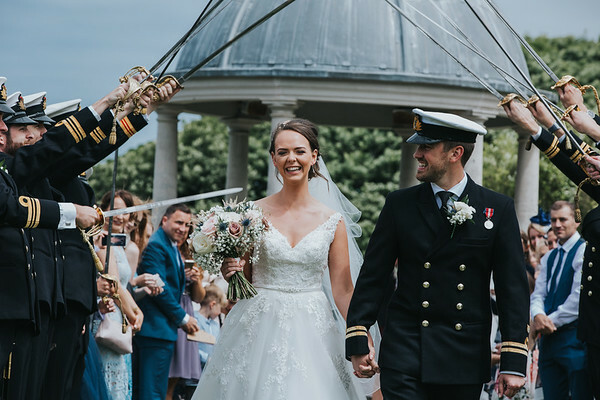 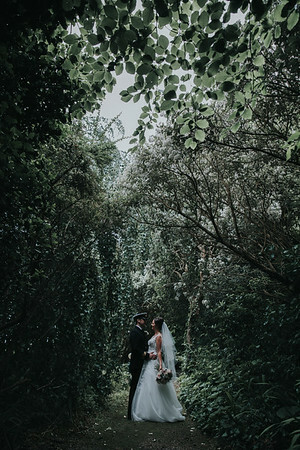 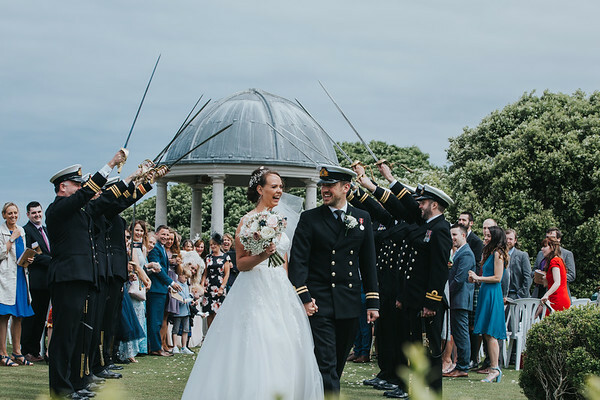 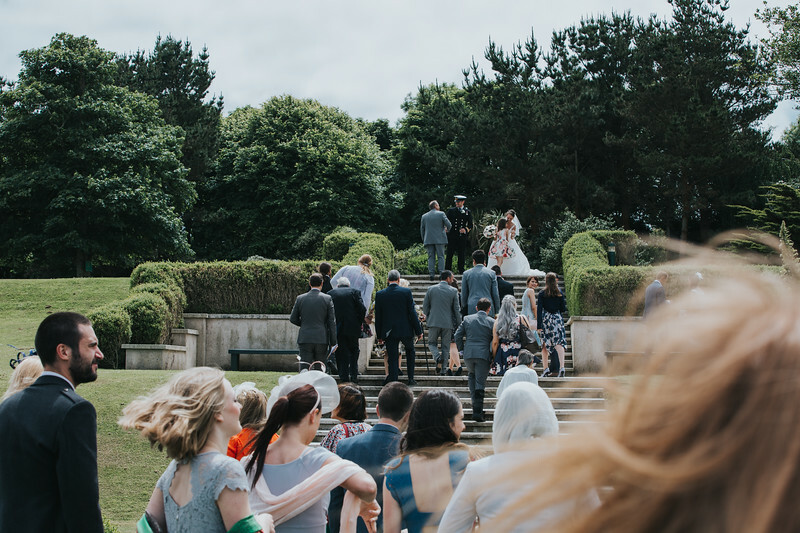 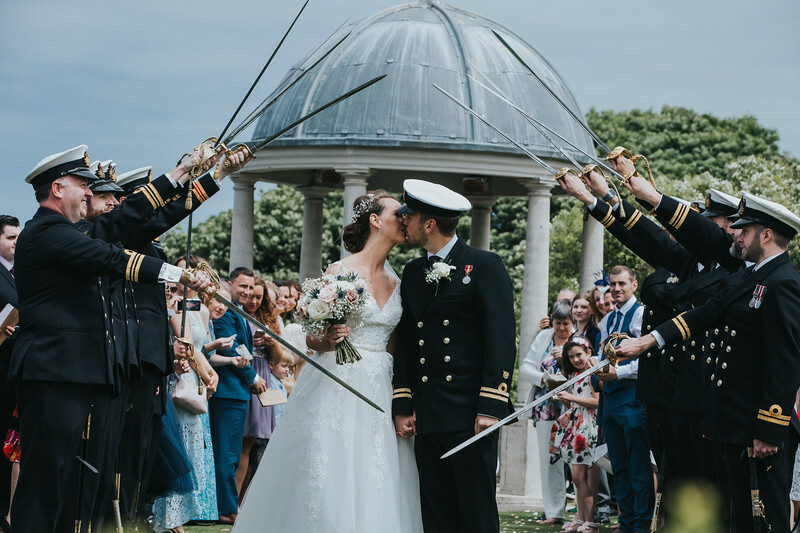 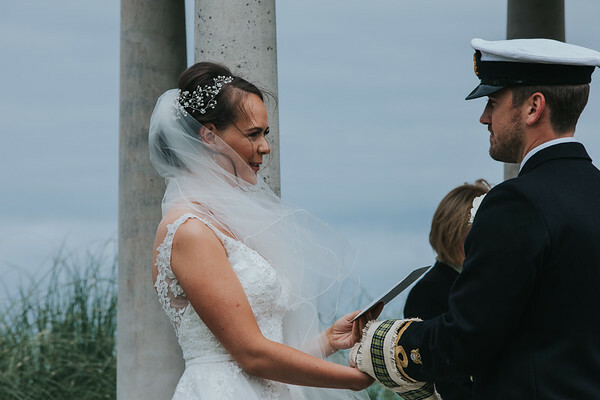 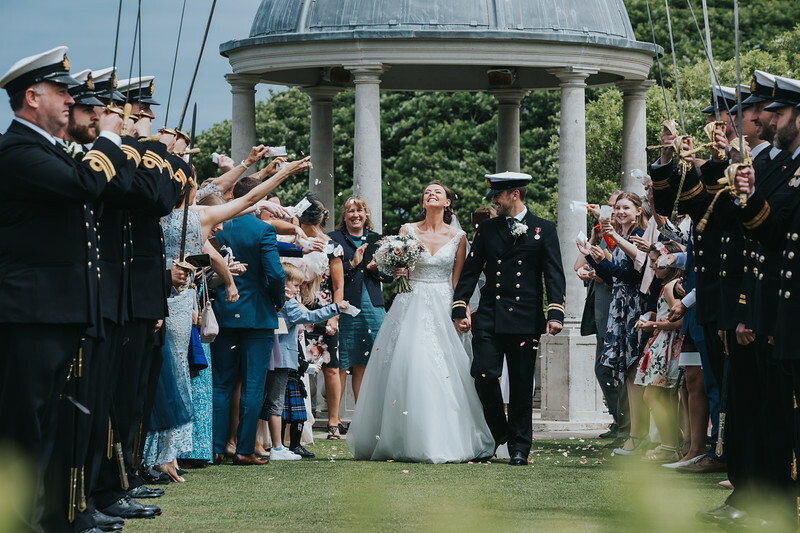 Alex and Katie dreamt of an outdoor ceremony and thankfully on the day the weather was dry, tad windy but perfect conditions for the most gorgeous outdoor ceremony. 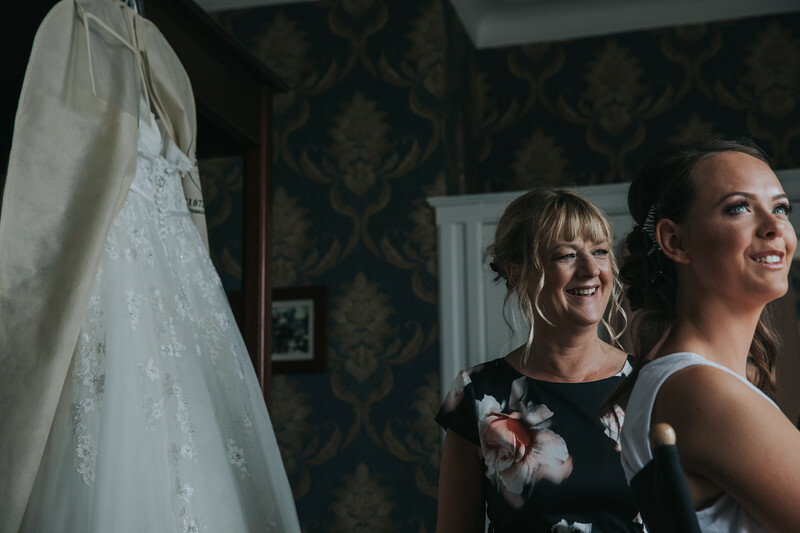 My day began with Katie and her Bridesmaids/man at Tregenna in a room overlooking St Ives bay which looked amazing. 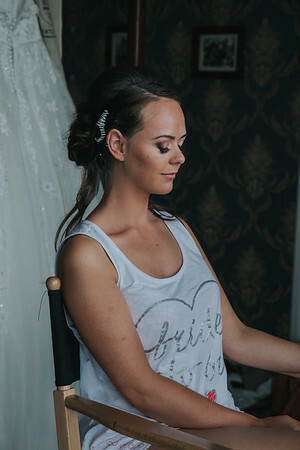 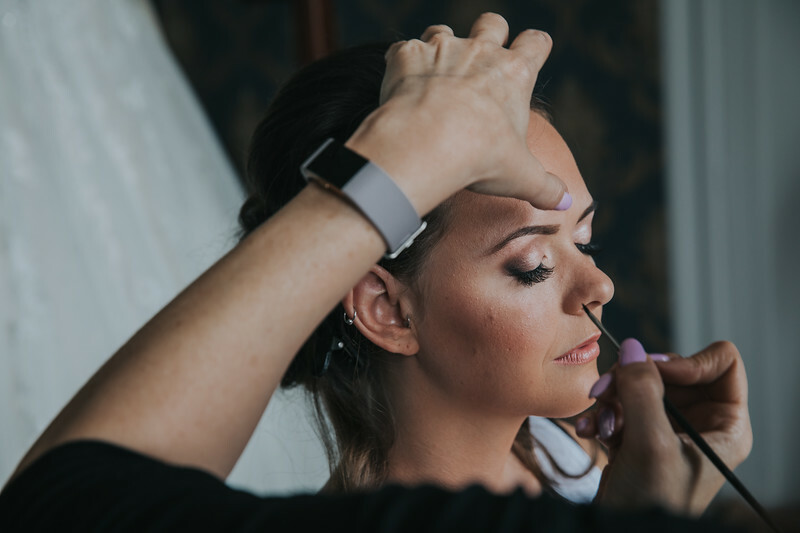 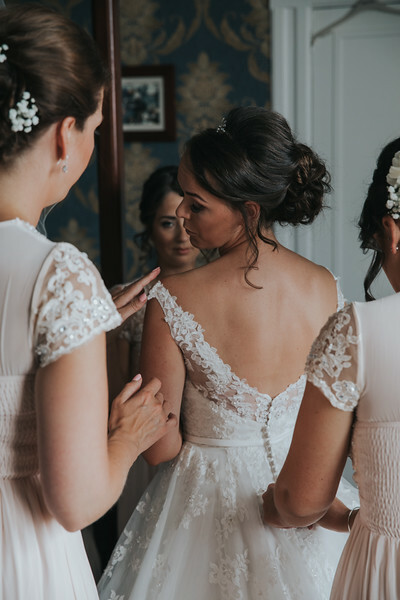 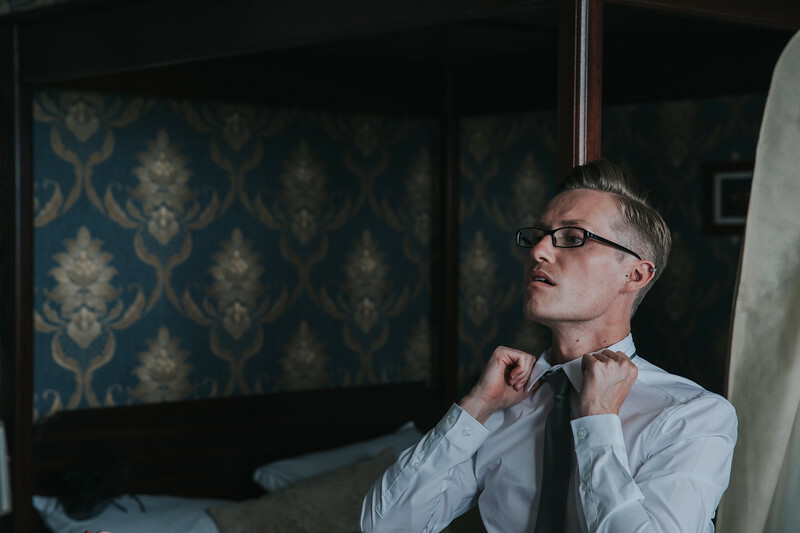 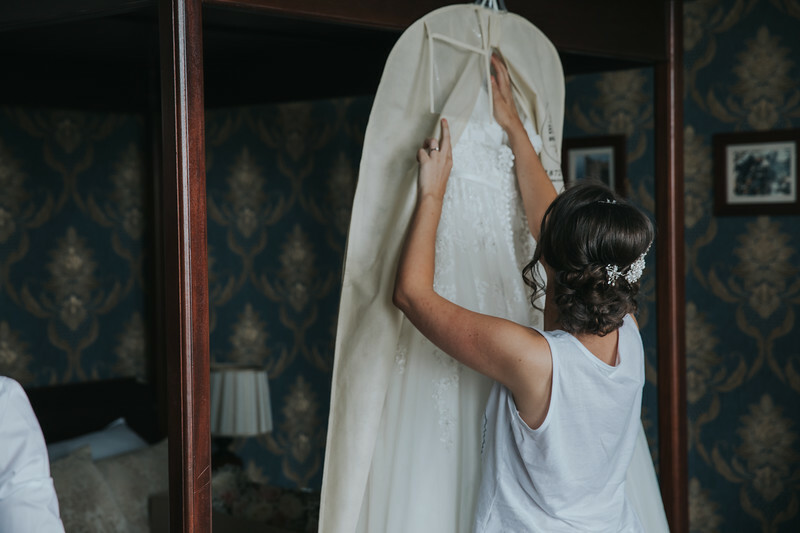 The soft light entering the room was perfect for documenting the bridal preparations. 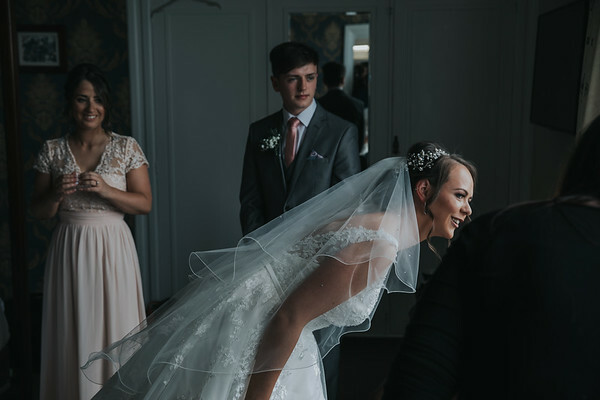 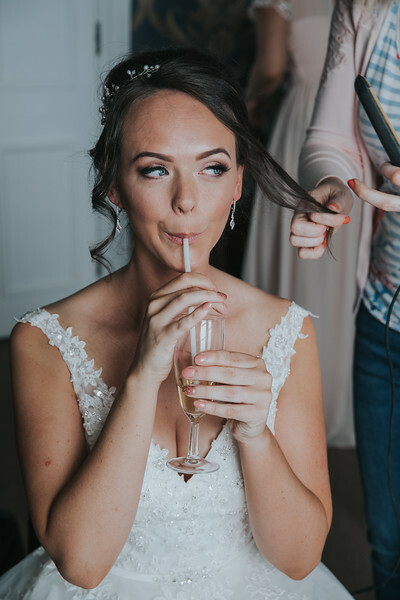 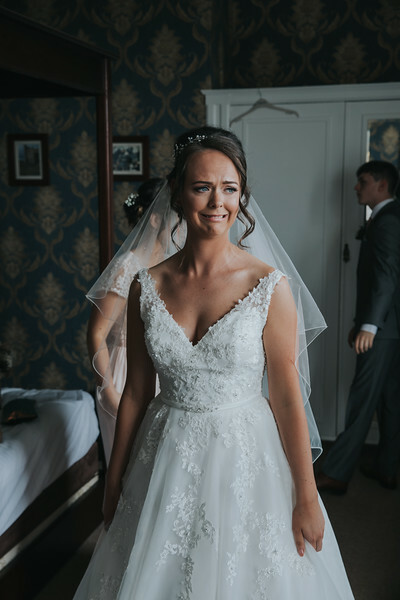 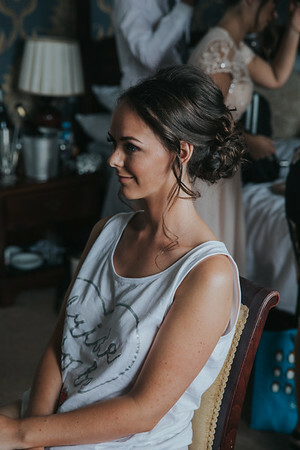 I loved shooting in this room, everybody was excited for the day ahead and Katie as you can see looked absolutely stunning. 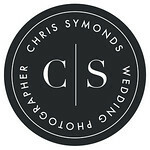 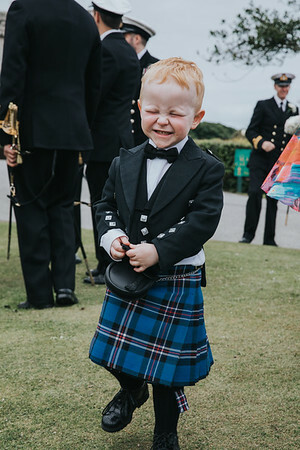 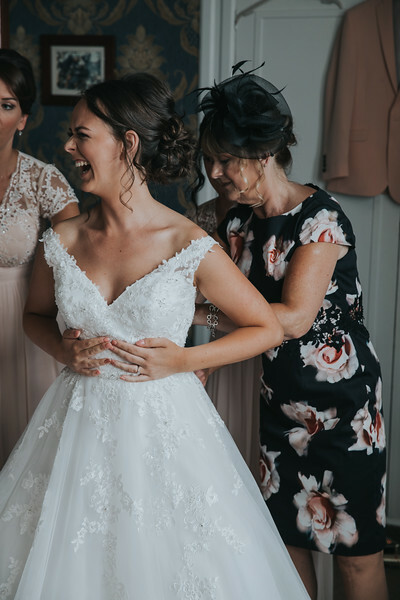 Below is a selection of images from the BEST day ever! 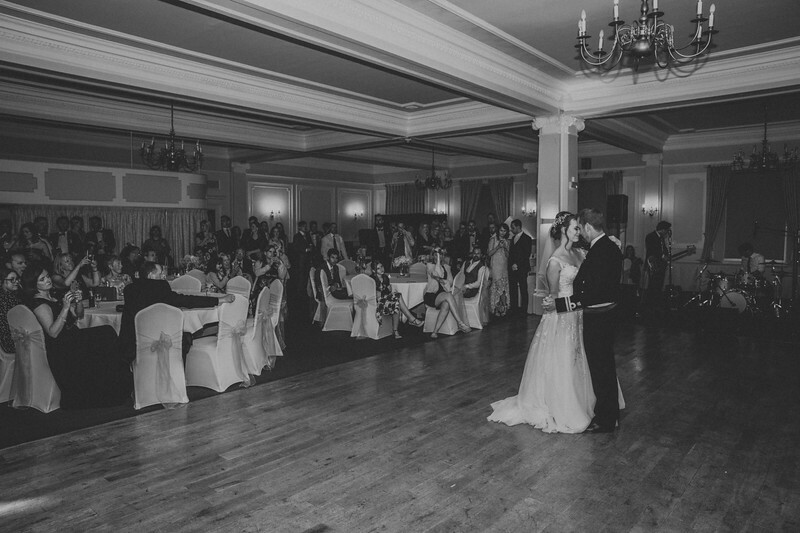 Alex and Katie met at a mutual friends house party in Glasgow in 2009. 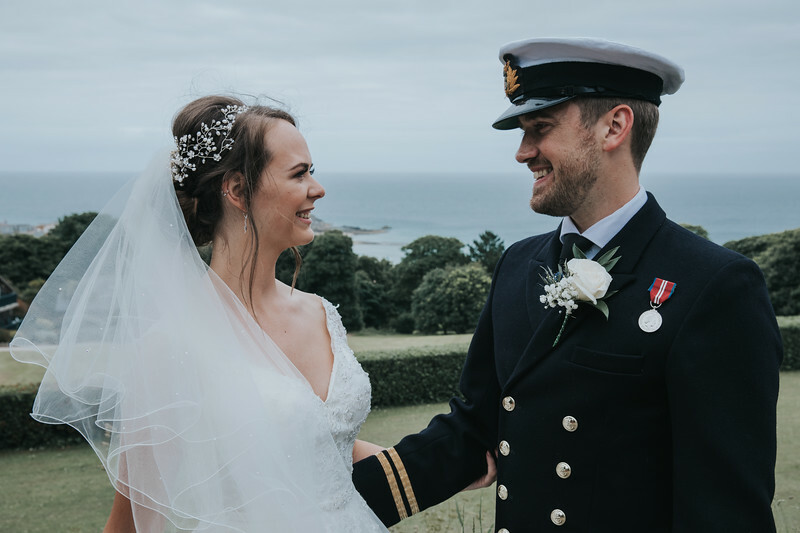 They knew that there was something special between them, but they were too young really to start a long distance relationship so they stayed in touch and built their friendship, they officially got together in 2012. 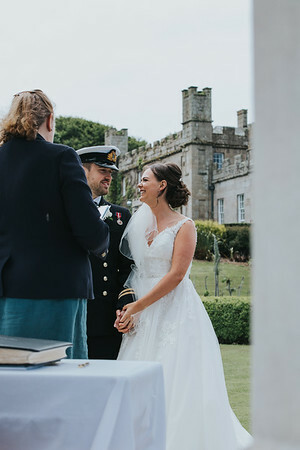 The couple say that ''Having that foundation of friendship really helped with our 2 and a half years long distance Glasgow - Cornwall. 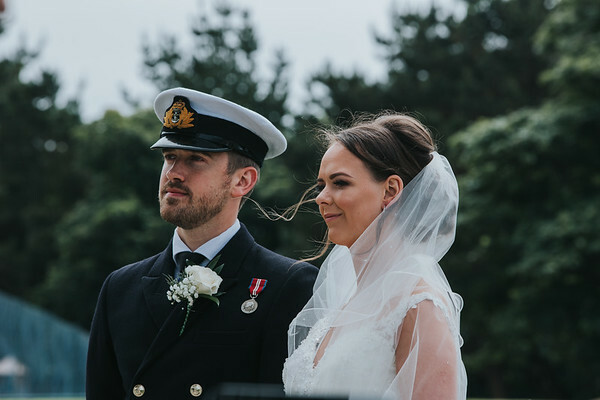 It was hard but we truly believe that it either makes or breaks you and it definitely made us - we are a stronger couple from it." 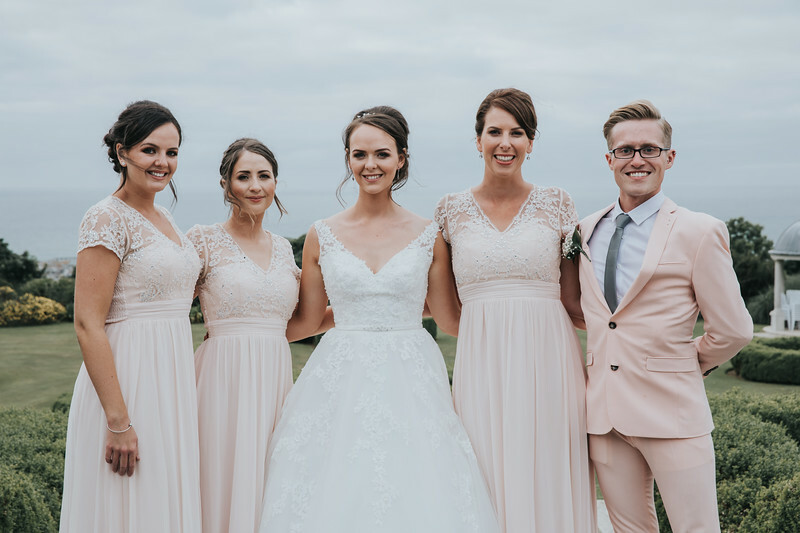 A few years later Katie took Alex to Canada for his 30th birthday as a surprise but little did she know that Alex had a bigger surprise planned for her! 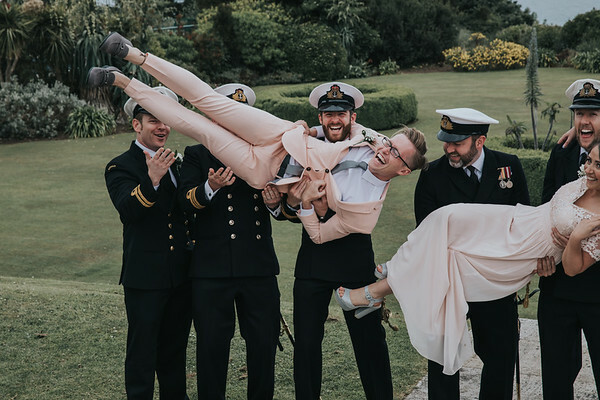 While they were on the Hornblower (the boat that takes you to the Horseshoe Falls) Alex got down on one knee and asked Katie to marry him. 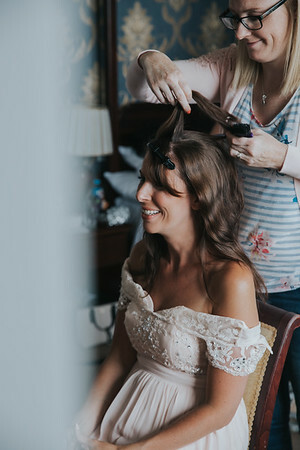 Katie wasn't expecting it at all and was completely blown away but managed to say yes! 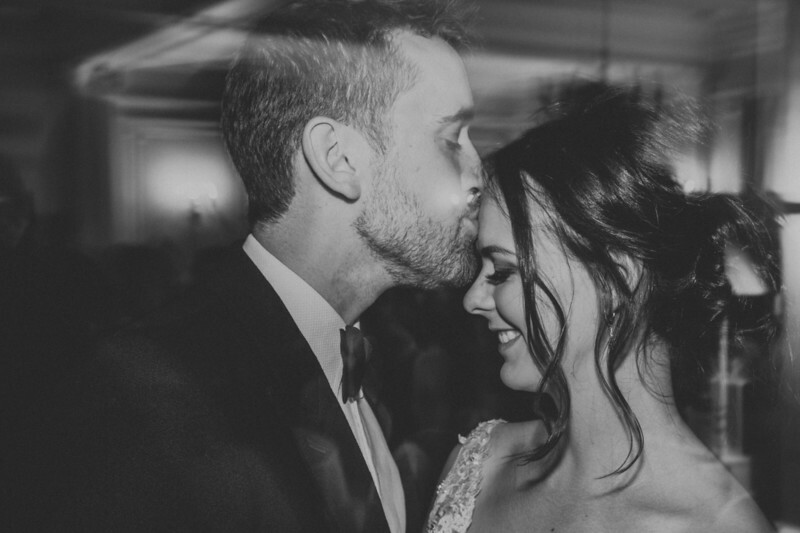 Katie explains "I'm more than happy to admit that he won the surprise game!" 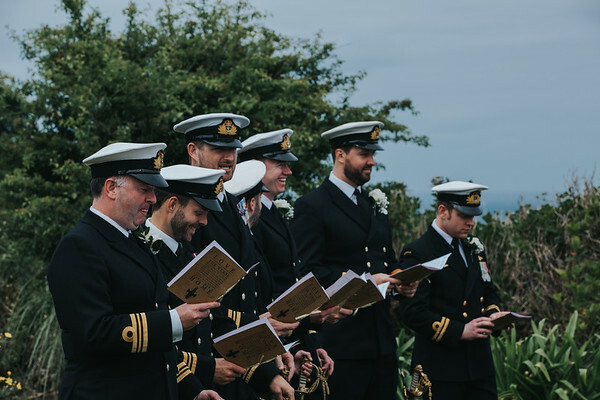 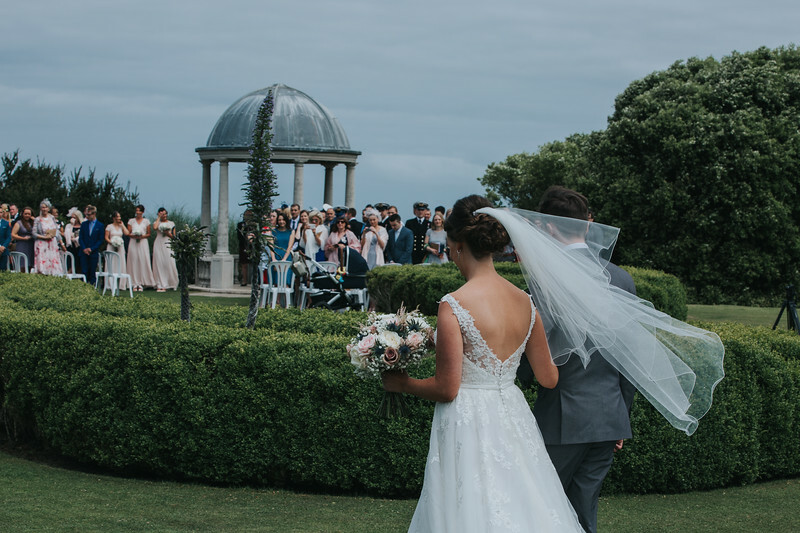 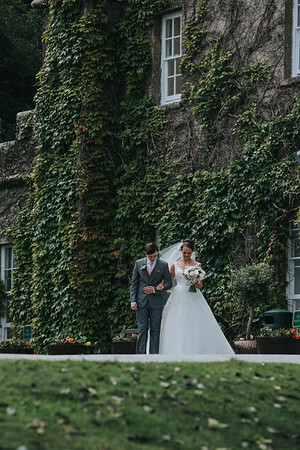 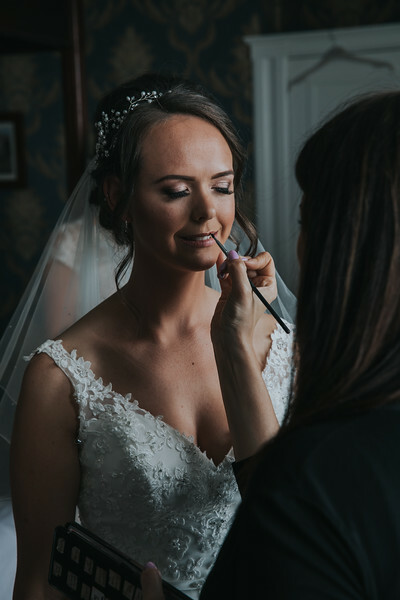 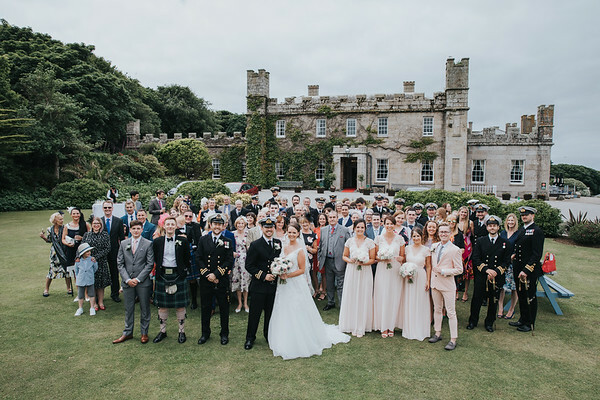 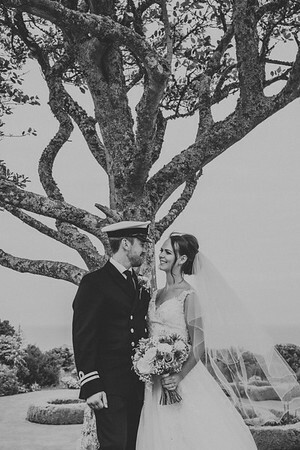 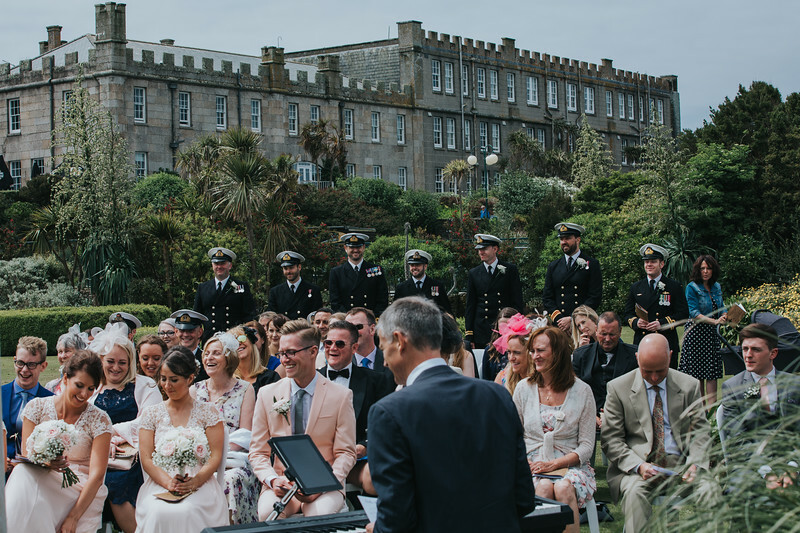 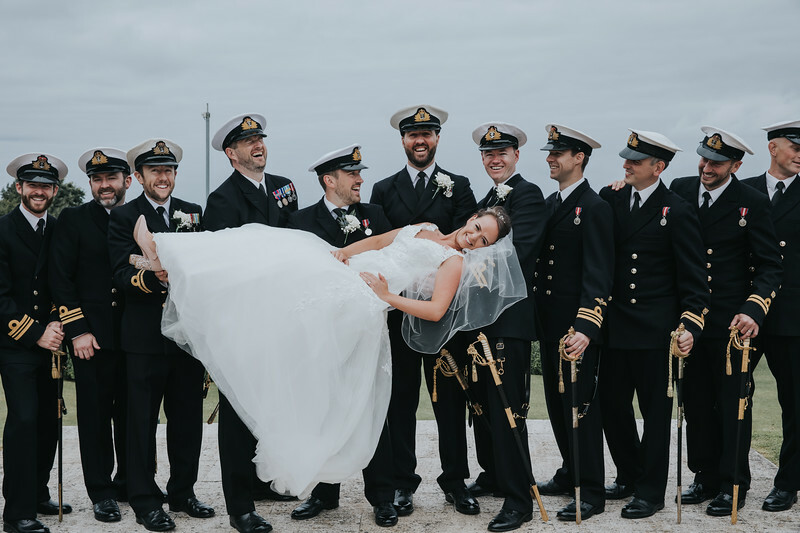 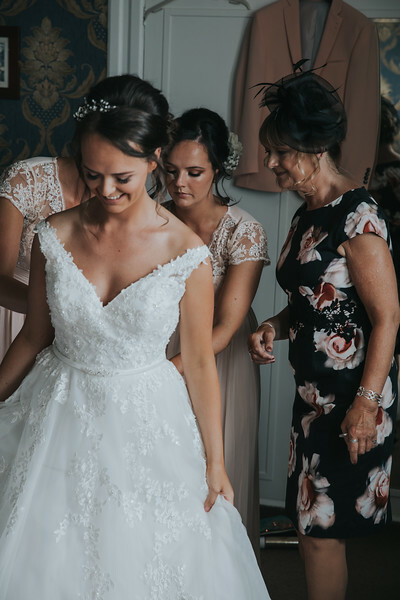 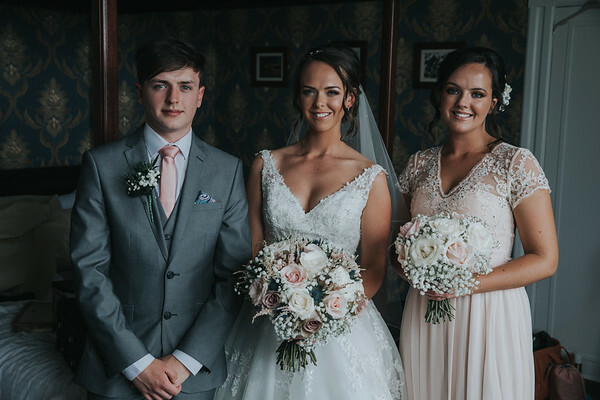 All this has led the couple to this moment here today at Tregenna Castle, the coming together of friends and family in one place to wish the happy couple the very BEST day.